Desi Smith Photo. 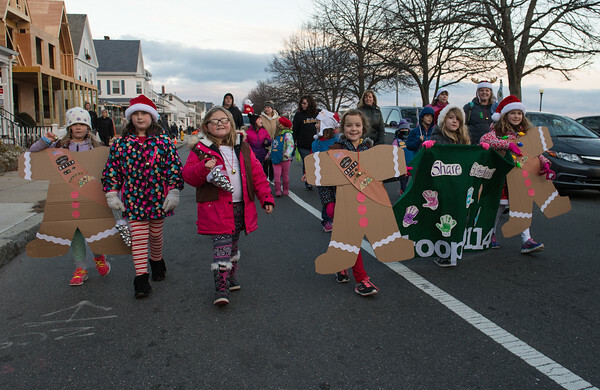 A group of group of Girl Scouts walk in the Annual Gloucester Downtown Christmas Parade as they make their way down Western Ave towards Kent Cirle for the Annual Tree lighting Sunday night. November 27,2016.